Planning and budgeting is essential when intending to purchase goods or services. Service providers on the other hand need to always be prepared with the tools or work and most importantly the charge fee for their services also known as quotes. 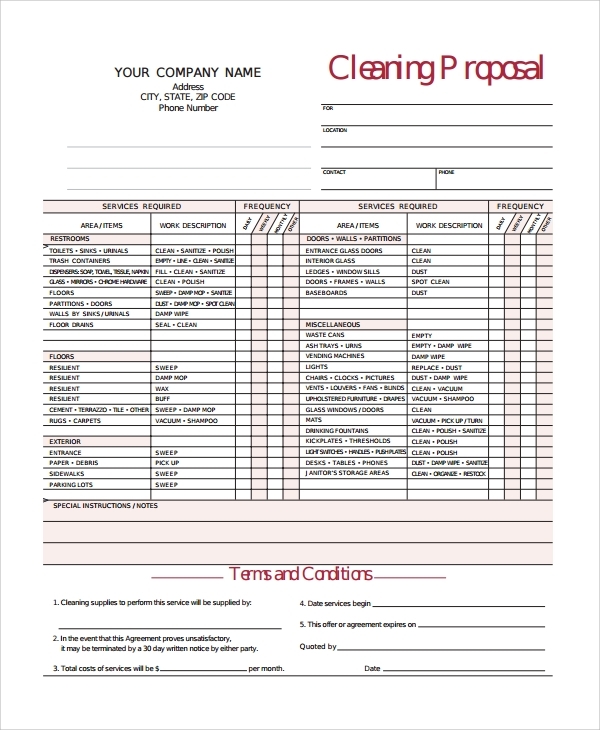 Service quote template is a document which is prepared to respond to a request for a quote by the client. When a client shows interests to purchase such documents, the experts must prepare it for him or her. It is an estimate of costs of various services which are offered by the company to its customers. There are usually different services which are given to the clients at different costs. These costs must be quoted in this template. 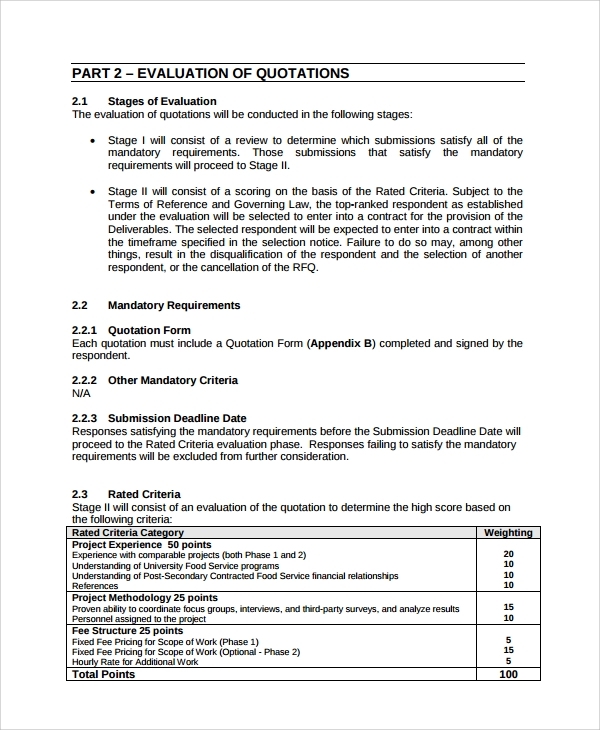 You can also see Quote Proposal Templates. At the top left of this template, is where the name of the company, its address and contact details are indicated. It is divided into several columns and rows. There is a column that shows the services required and their frequency. The services required are divided into two parts. There is a section of the items and the work description. The frequency can be daily, weekly, monthly or other. There is a part left out for any special instructions to be indicated. The terms and conditions are also indicated in this template as well. 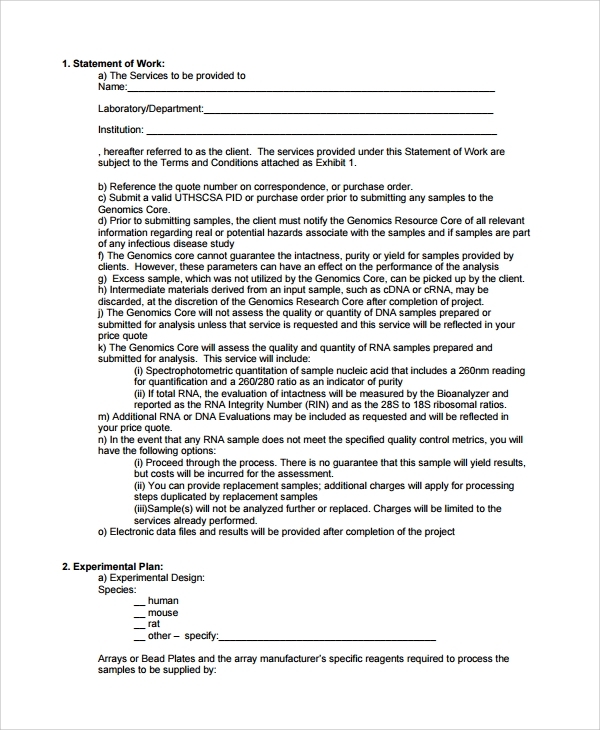 There is a part at the bottom of this document where an authorized signature and date should be put to show the acceptance of the proposal. In this template, the service provider indicates his name of the company, address of the company, location, and the contacts. The billing information is also provided as well. This template is divided into three parts. These parts include the task, details, and the total price. The tasks which are to be carried out during the process are indicated in that segment and the details like how long the activity is going to take are indicated under the details part. The last part is where the total cost is summed up and comes with one total figure for all the services that are going to be rendered. 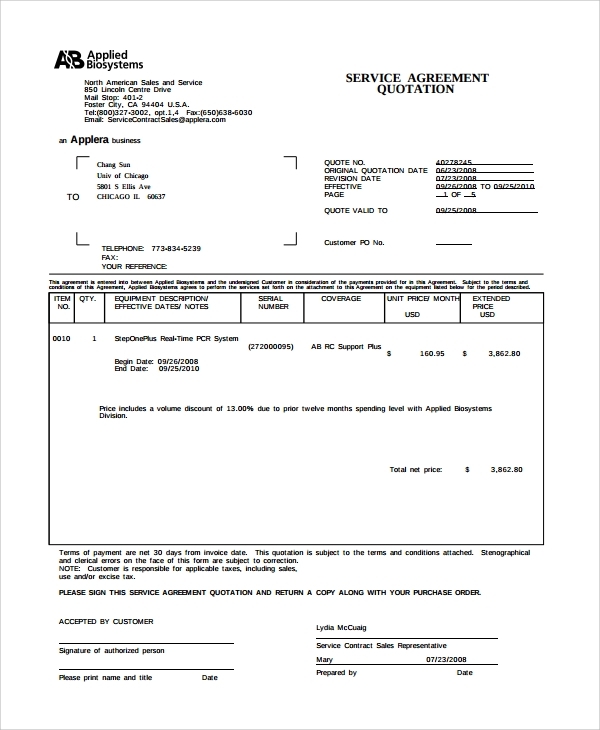 In this template, the name of the company of the service provider is indicated and the top left of this document. The address and location of the company are also included there. Below that is the name of the client and his address and location. On the top right side are the quotation number and date. Inside the template, there is the description of the work and the amount that is going to be charged each activity. Below there is a section where remarks can be made and also authorized signatures are required and the date as well. This template starts with the request for quotation number, the date which it was issued and the date and time of submission. It is also a good idea to give the directions to the place which the services will be rendered. The introduction part of this template is where we have the invitation, agreement of internal trade, submission instructions, and respondents to review requests for quotation. There is a part where there are the evaluation and quotations and also the terms and the governing law. 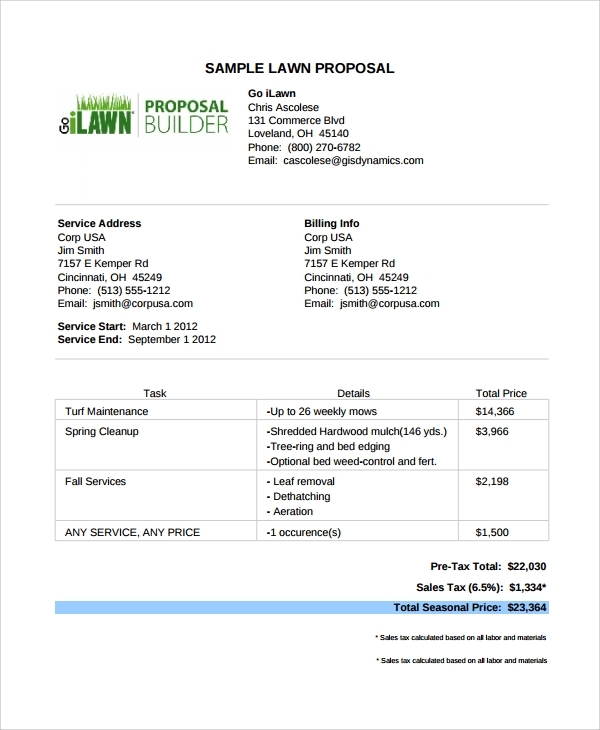 What are the Benefits of Service Quote Template? 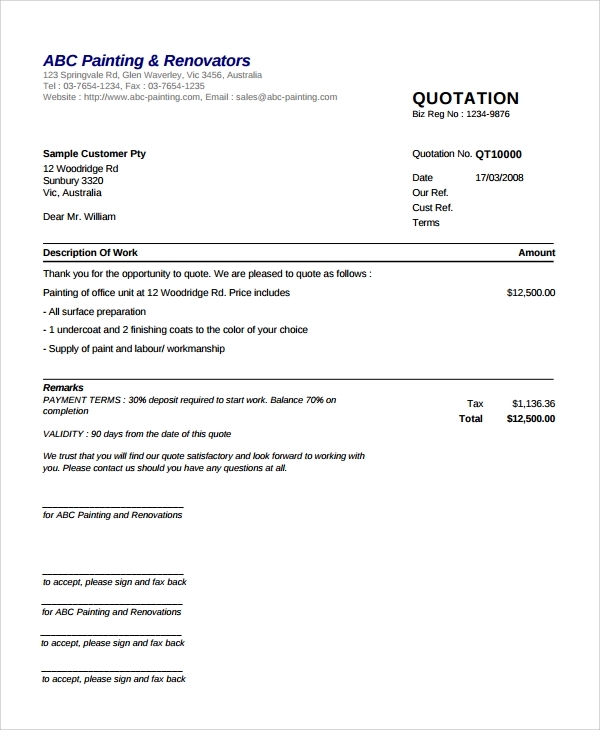 Service quote template is very reliable and effective. It makes the workflow be easy and also to be very fast. Hence, a lot of time is saved for other constructive activities. They also assist a lot of different quotations to be done. 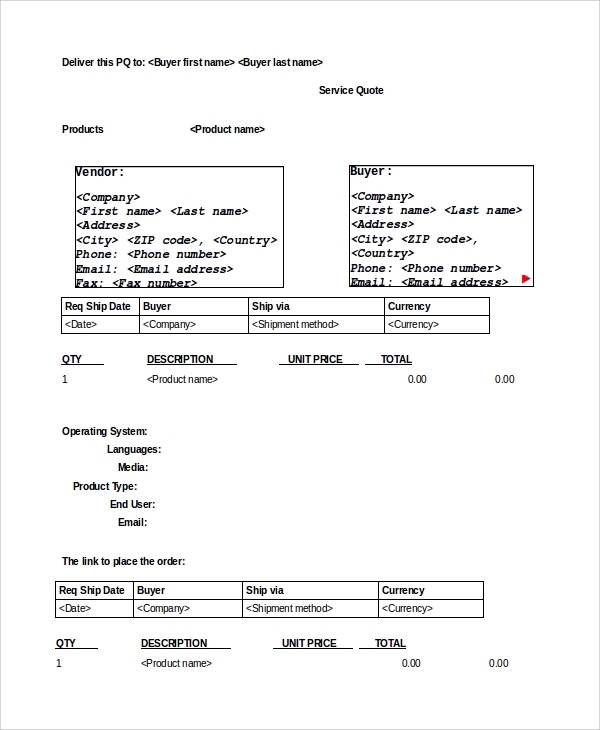 What are the Characteristics of Service Quote Template? The templates are designed such that they are easily edited and also they are compatible with all the versions. They are also user-friendly meaning that they can be easily used by the users. You can also see Quote Sheet Templates. Setting the quote for your products and services upfront to the client enables an easy planning for the client in terms of budget expectations. Our templates are nicely designed and they are editable. They are always ready to be used. 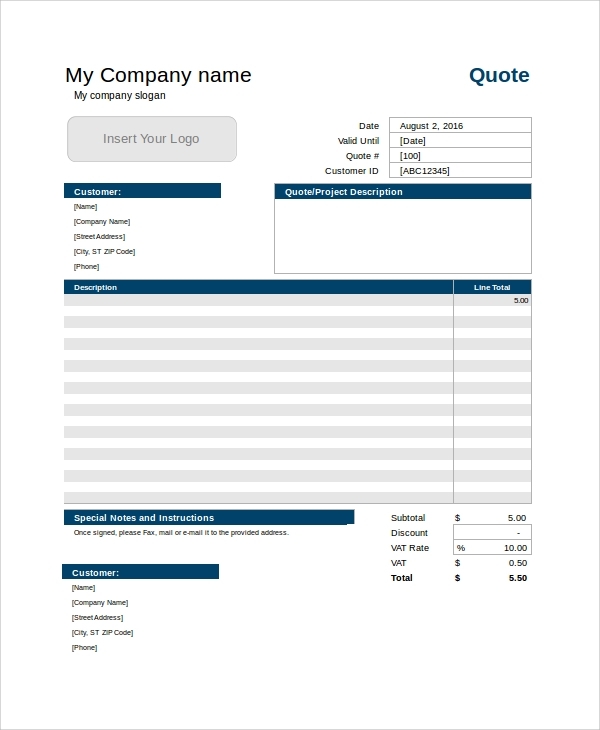 Apply our templates and create yourself a standard service quote template.